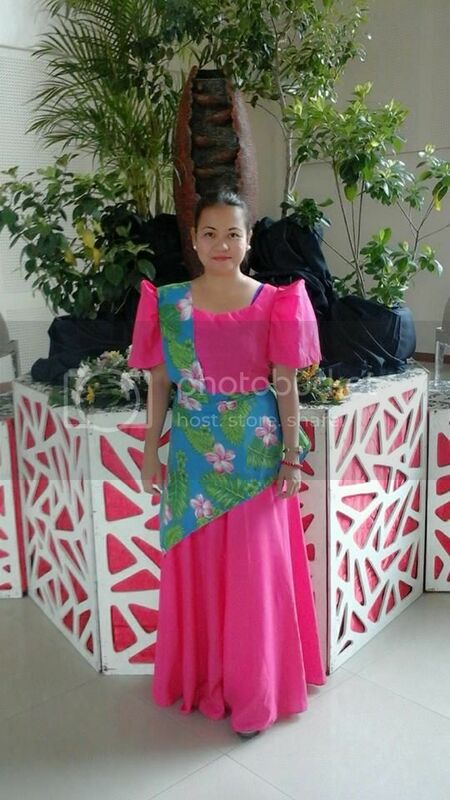 Barot Saya is the unofficial national dress of the Philippines. The name is a contraction of the Tagalog words baro at saya. Saya is women’s dress while the baro means outfit. Baro sometimes mean men’s top. Barong tagalog is a contraction of baro ng tagalog. meaning a tagalog’s clothing. 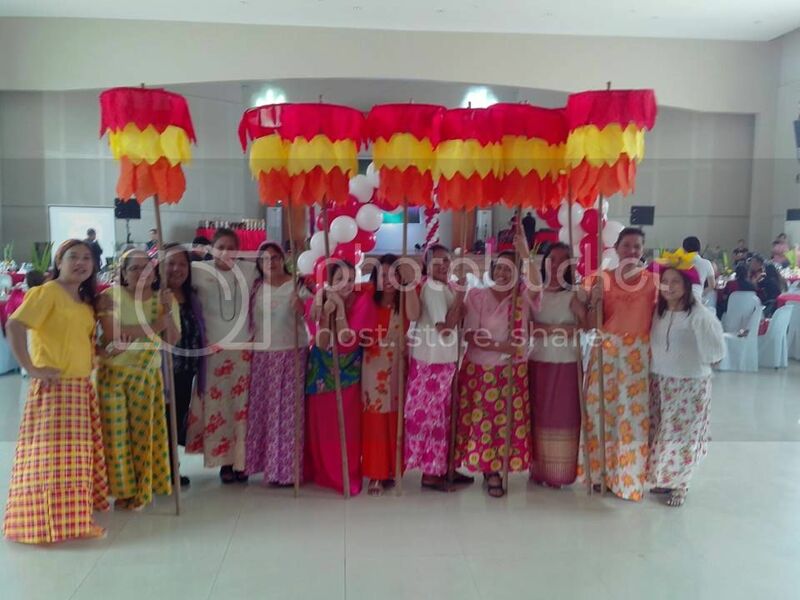 Our company Camella Asia Plus by Vista Land Developer celebrated the semi-annual award and the theme Talentadong Asia Plus Panalo and baro’t saya is our costume. 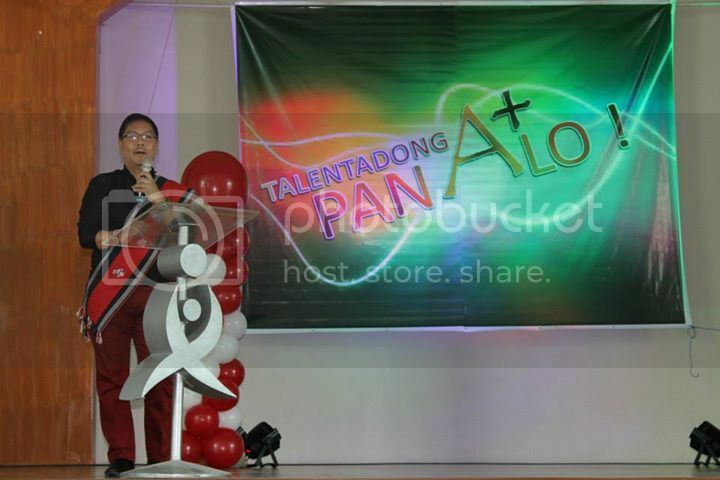 Aside from that they have a different talent show in every cluster all over the Philippines. Quezon Province, Batangas and Panay is belong to the cluster 6. 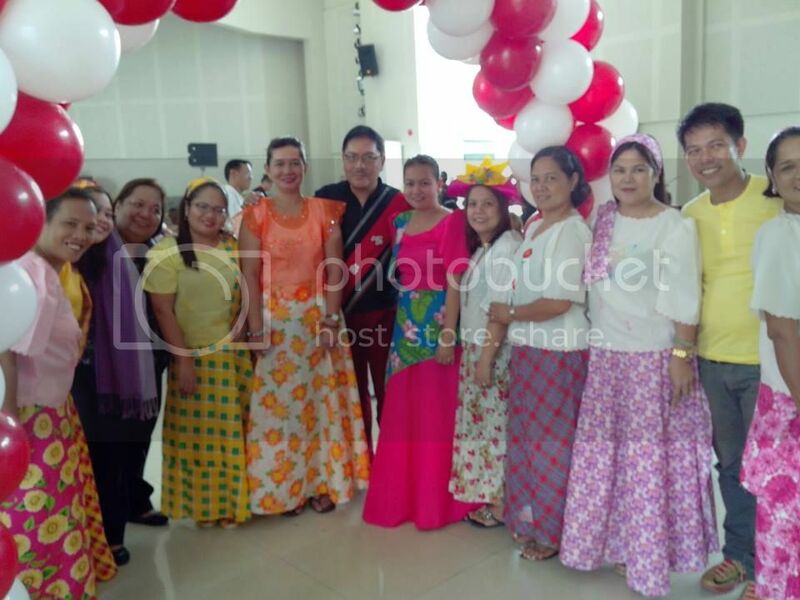 Anyway, the semi-annual award was celebrated at Malolos Bulacan last August 18, 2014.